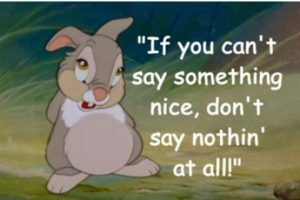 Helping Ninjas™ Social Media Etiquette guidelines in short, is that of the TimeLess classic Bambi™ by Walt Disney™ – in this short video, the character, Thumper, a rabbit, states our thoughts exactly on social media etiquette. Please watch Thumper’s Lesson on this You Tube™ video of Walt Disney’s Bambi™ Classic. 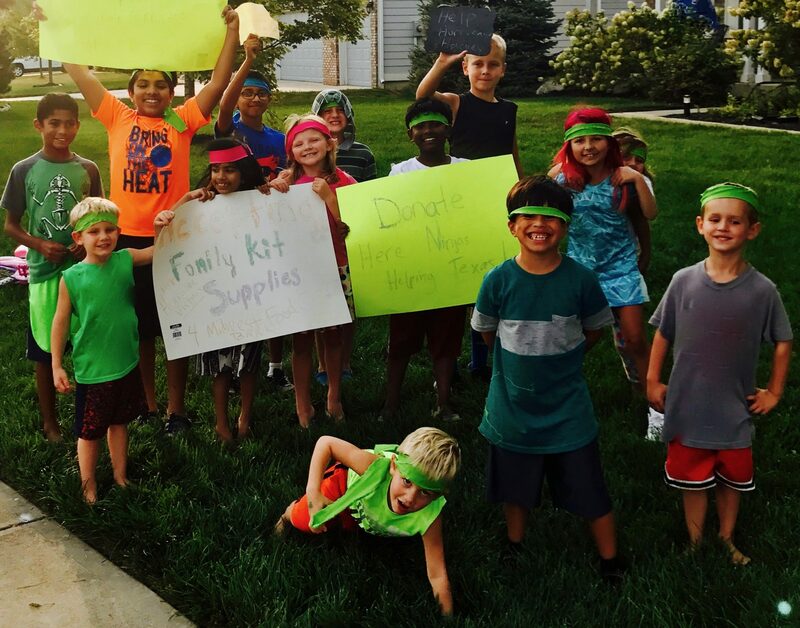 Helping Ninjas hopes to set an example and precedent for others for proper and expected social behavior as a citizen of the world. Through our Learn.Help.Share. and other Initiatives we will be encouraging youth and community engagement online social media. Helping Ninjas believes that educated opinions can be given to help youth to learn, however, to inspire, we believe that one must hold a positive angle when discussing concepts, ideas, policy, of conflicting interests. For instance, a restaruant that does not have recycle bins, and you would like for them to: Try not to show that in a negative light, but an opportunity to help! Posting a picture of the restaurant and discussing only the true, factual and educational statements that are pertinent to learning. Such as, trash goes to the landfill. Our landfills are filling up with plastic. This is not good for our environment. 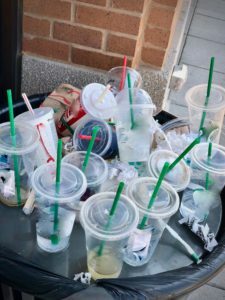 Then stating your intentions to help by trying to contact the person responsible for the trash cans and ask if they would be willing to listen to your opinion. You are concerned for the environment, and wish to help them locate recycle bins and/or connect them with a recycling pick up company. The following student-blog post that does just that. A negative photo (right) was taken by a Helping Ninja. It was outside of a local restaurant. The Helping Ninja, took the high road, and used it as a teaching tool and took the opportunity to teach a lesson without saying anything discouraging or derogatory. Plastic Waste, 91% does not get recycled.